Amado definitely hit the jackpot the day he was adopted by his owner, Summer. 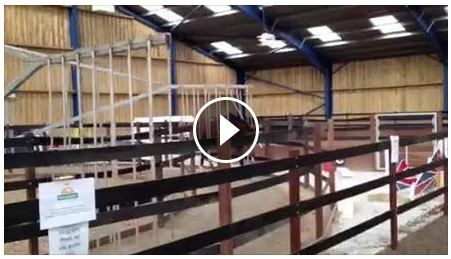 Together they have built the most amazing friendship and have helped saved other wild horses in the process. 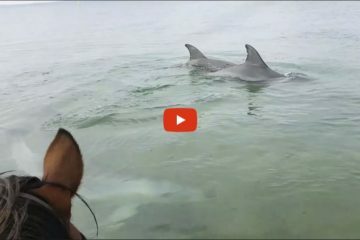 Watch their story below! It’s pretty clear that Summer and Amado are soulmates so I don’t think she’s going to share him with the rest of us, but I’d definitely LOVE to own a horse like him someday. Share this on Facebook if you agree! 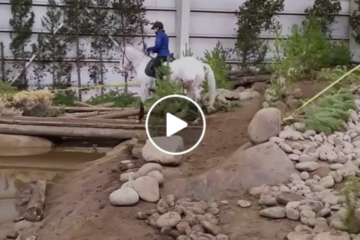 Watch The Horse Who’s Reinventing How To Use A Hot Walker! 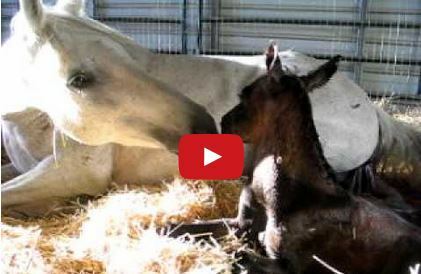 Watch This Mare And Her Newborn Foal Share Their First Kiss!